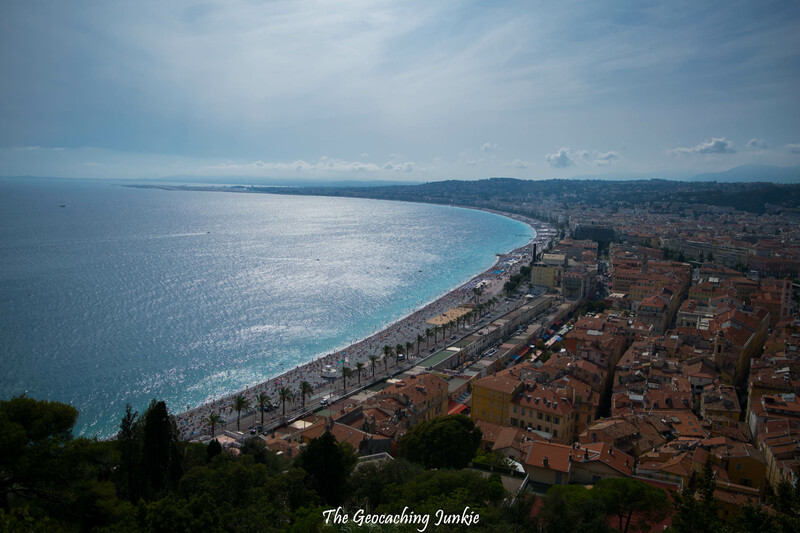 In 2014, I spent a few days in Nice with the Mother as part of a geocaching trip to France and Italy, and I returned once again with the muggle on our recent trip to the French Riviera, to explore a little and take in some of the sights. It was great to revisit some of the wonderful places I had been to three years previously. As most geocachers do when they go somewhere new, I let the geocaches lead me to some great places. I’ve put together a walking and geocaching itinerary of some of my Nice highlights. 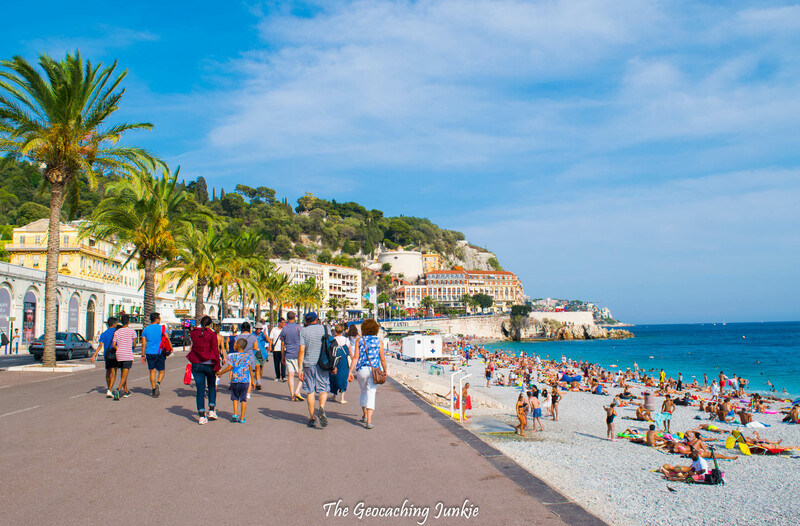 The ‘Walkway of the English’, so-called because of the English aristocracy who built the promenade in the second half of the 18th century, has become synonymous with Nice. It stretches 7km from the airport all the way to Quai des États-Unis, but a walk along the entire length of the promenade is not necessary to soak up the atmosphere. 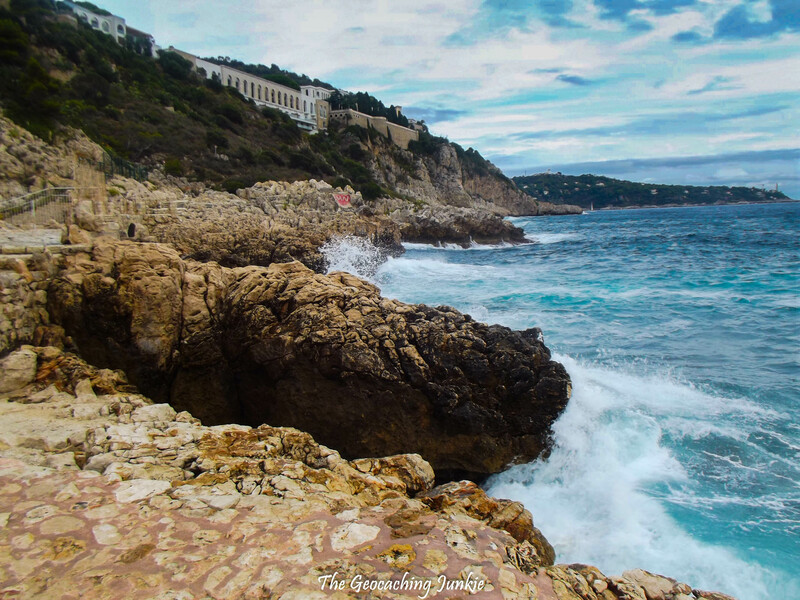 At any time of day, the prom is full with walkers, cyclists, inline skaters and skateboarders all vying for space, as well as those enjoying the view of the Baie des Anges (Bay of Angels) from the now famous rows of blue seats dotted along the path. 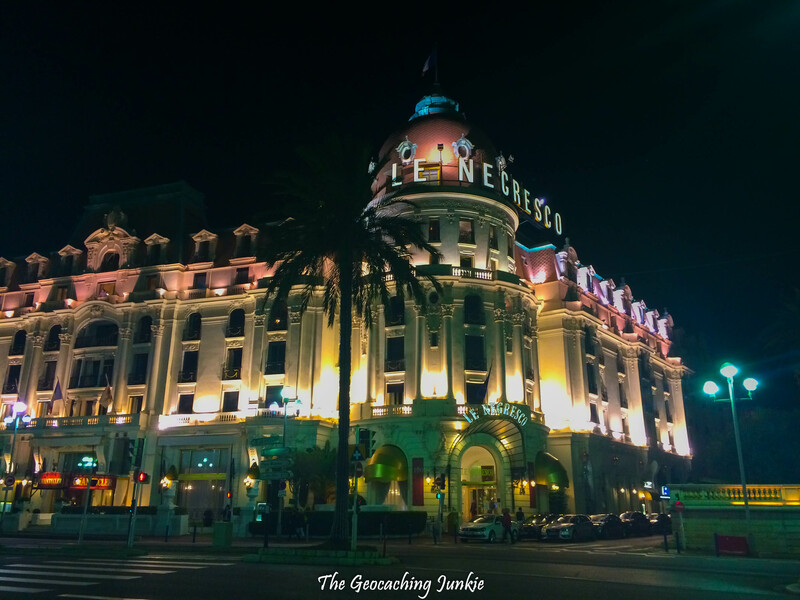 There are several geocaches to enjoy along the walk, which will highlight the must-see locations, such as the palatial Hotel Negresco, whose famous guests have included Pablo Picasso, Salvador Dali and Ernest Hemingway. Leaving the Promenade des Anglais at Jardin Albert 1er, one of the oldest public gardens in Nice, and you will soon reach the historic Place Masséna. The main square of the city is surrounded by beautiful red, Italian-style buildings and the seven resin statues, representing the seven continents, which are perched high above the square, glow and change colour by night. 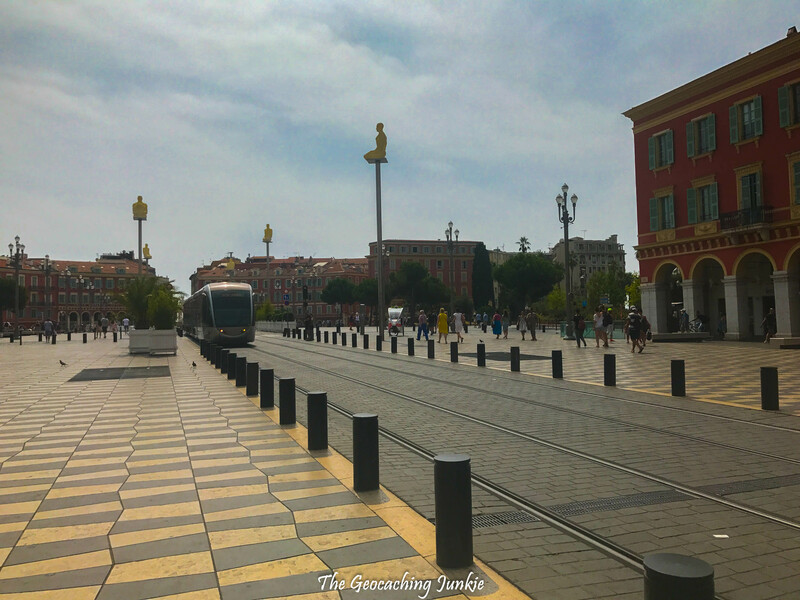 There are two unmissable wherigo caches that start from Place Masséna: Cluedo I, which involves playing a game of the classic ‘whodunnit’ murder mystery and Jeu de l’enveloppe I, which had me doing laps of the square until I was almost driven round the bend! 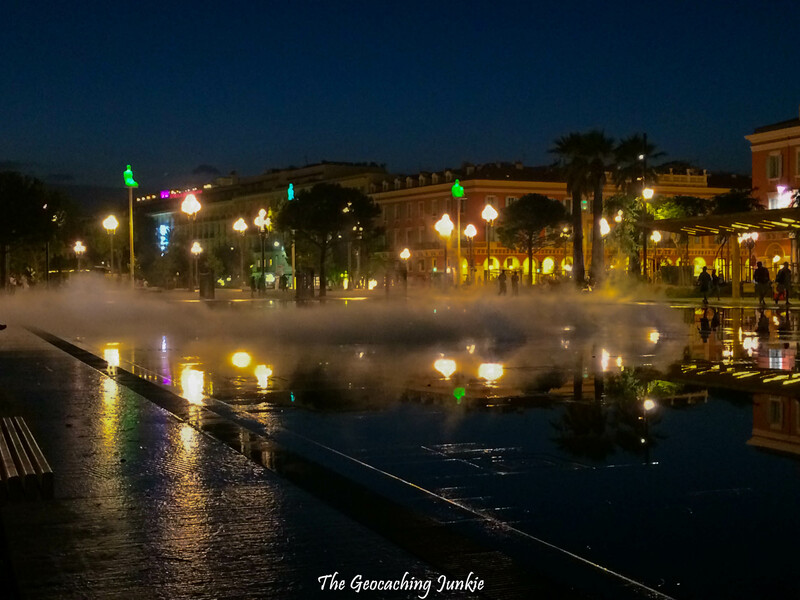 The city’s flagship urban park is spread over 12 hectares, and starts near Place Masséna with the famous Miroir d’Eau (mirror of water), which intermittently shoots up fountains of water or puffs of cooling mist, giving the area a mystical feel, particularly after dark. 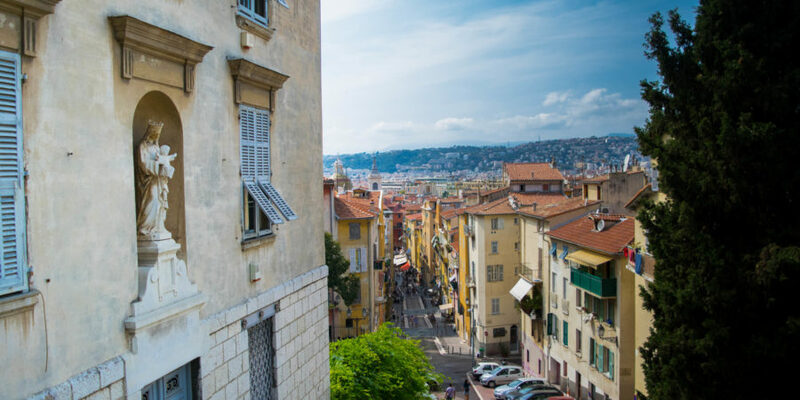 Walking through the Paillon Park, you’ll pass by the children’s play area and then the quietest part of the park, lined with olive trees, before reaching Nice’s wonderful old town. 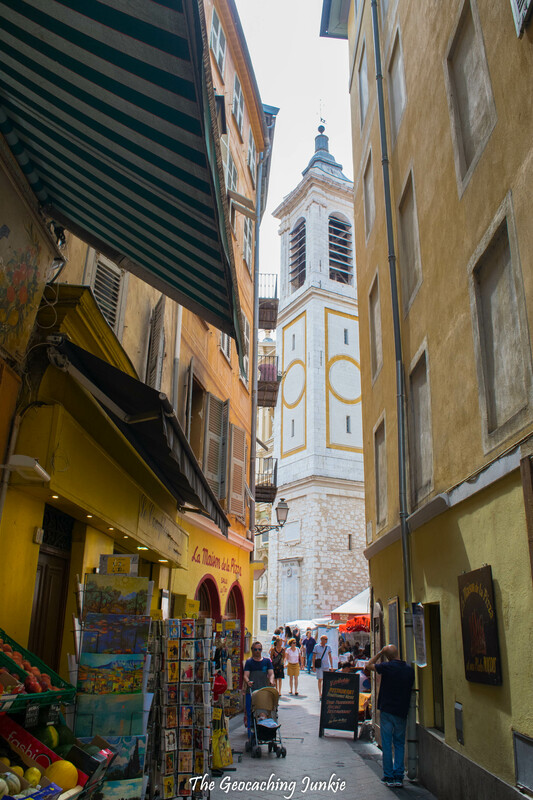 While shopping in Nice’s new town might be a popular tourist pursuit, you really get a sense of the city by taking a walk around the winding streets of the old town. The streets are a hive of activity, with tourists and locals wandering in and out of charming boulangeries and patisseries, and perusing the quirky trinkets on sale in darling boutiques. 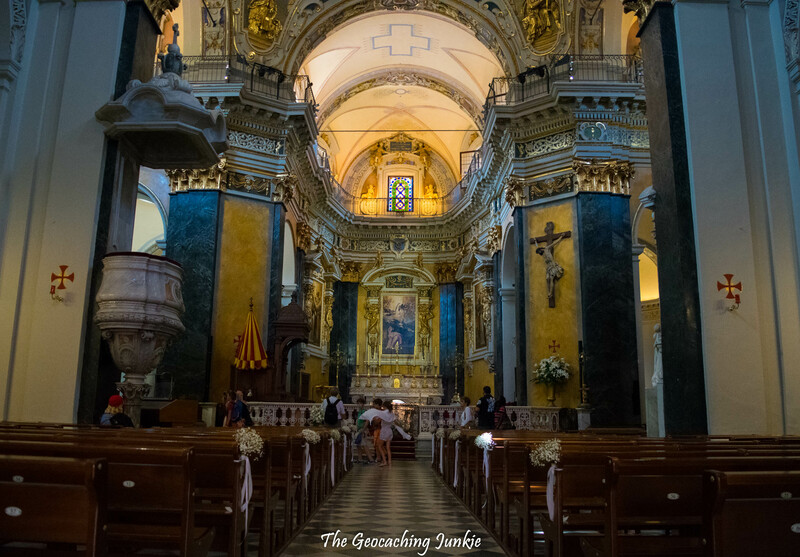 The old town is also the location of the impressive seventeenth century Nice Cathedral. Although the current cathedral may have been consecrated in 1699, the site has had a church since the 11th century. The cathedral, which is free to enter, is Baroque in design, and features seven chapels, all more ornate than the next. 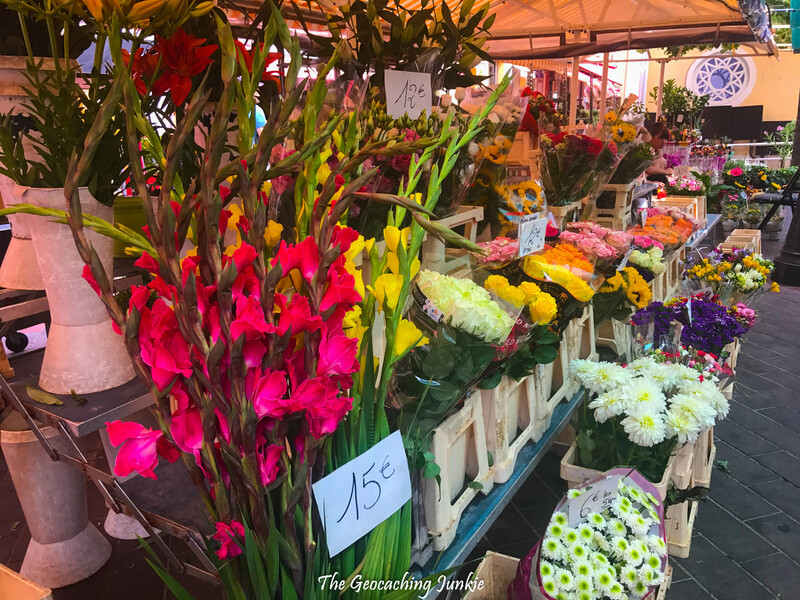 You can’t visit the old town without stopping at Marché aux Fleurs, Nice’s famous flower market. As well as the plethora of eye-catching and beautifully-scented flowers, there are plenty of handmade wares for sale, such as soaps and hand-painted ceramics – perfect for picking up a unique souvenir! Sitting 92 metres above sea level at the very east end of Promenade des Anglais, Castle Hill is so-called for Nice Castle (Chateau de Nice), which now lays in ruins there. However, the best part of Colline du Chateau is the view over old town Nice and the famous promenade. 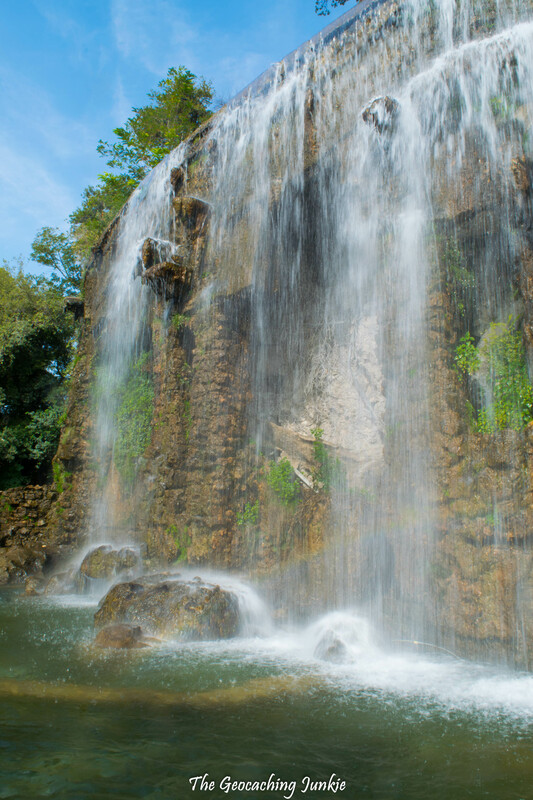 The artificial waterfall, Cascade Dijon, is another of the highlights of the park and a must-see. You can walk to the top of the hill, or you can take the free elevator (‘Ascenseur du Chateau’) from the ground level at the end of the promenade. If you want to get away from the hustle and bustle of the city, and experience some more great views, a visit to Mont Boron should definitely be on your agenda. We walked to the top, all the way from the old town, taking in Nice Port and a visit to the Terra Amata Museum to do the EarthCache there (bear in mind, the entrance fee to the museum is €10 and it’s not a particularly great experience). Mont Boron is a forest park and, as well as terrific views from its 190-metre summit, there are lots of nice caches to seek out on your way up. Since it’s a little bit outside the centre and in a more residential area, there are far fewer muggles around, making it somewhat more pleasant than geocaching in the city. Don’t worry too much though, as we encountered absolutely nobody, clothed or naked, when we visited to pick up the geocaches there. The cape is a great place to sit down and relax after descending Mont Boron. 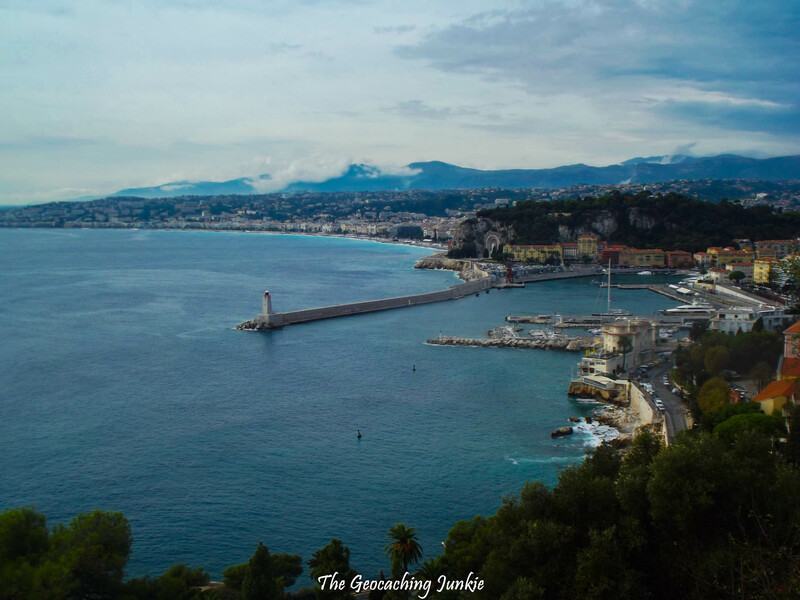 Nice has a huge amount to offer visitors, whether they are geocachers or not, and the attractions I have mentioned are just some of my highlights. 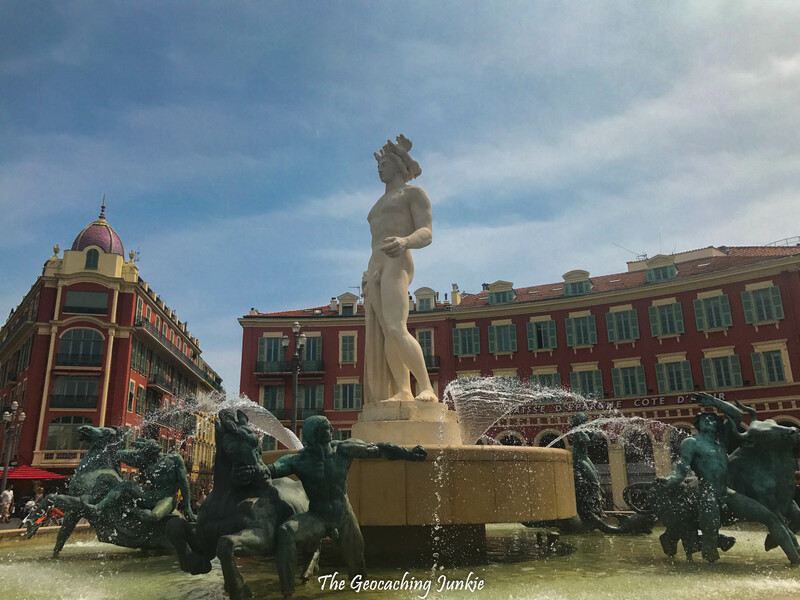 I have no doubt there is much more to see and experience in this beautiful city on the French Riviera; the muggle and I have already discussed visiting again! Oh, thanks for the warning – good to know, omg! 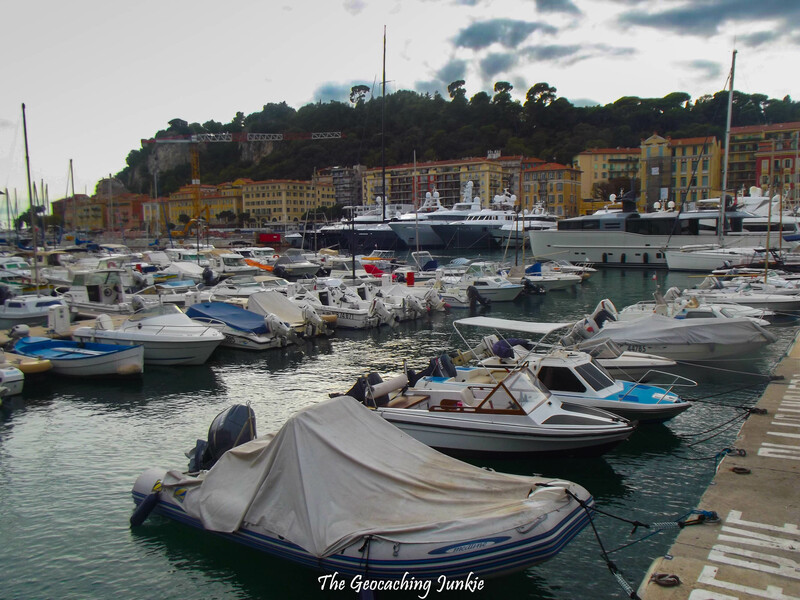 – Nevertheless, Nice is a nice place (silly joke) – had been there in the late 90s (starting a yachting turn then), still great to visit as I look at the once again well done fotos. Compliments!